i use what i create, now you can too! check out the market! "Embrace Curly Hair And A Creative Soul." Skip The Shampoo & Go For The Clay! 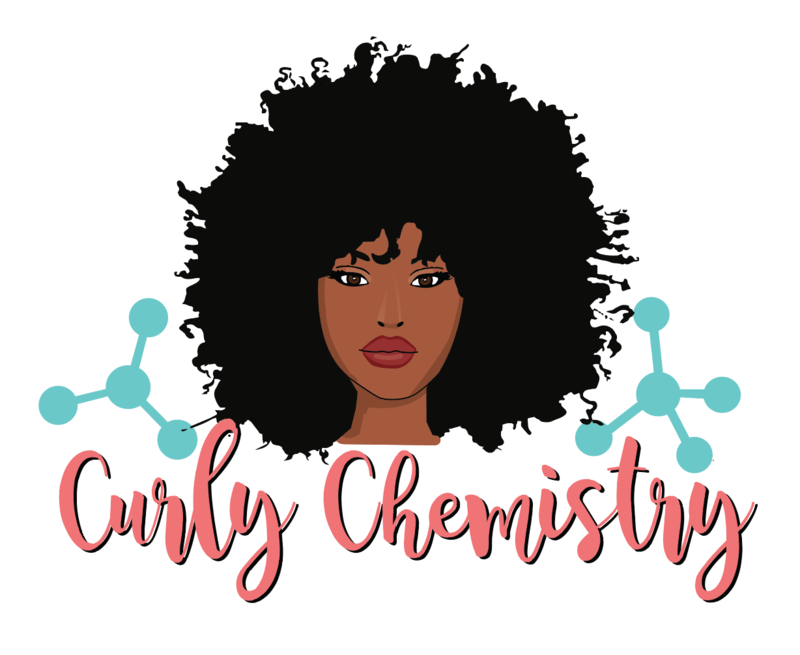 Q&A#2: MY HAIR WILL NOT STAY MOISTURIZED! IS THERE ANY HOPE FOR ME? WHAT AM I DOING WRONG?! Q&A#1: How Often Should I Use A Clarifying Shampoo?